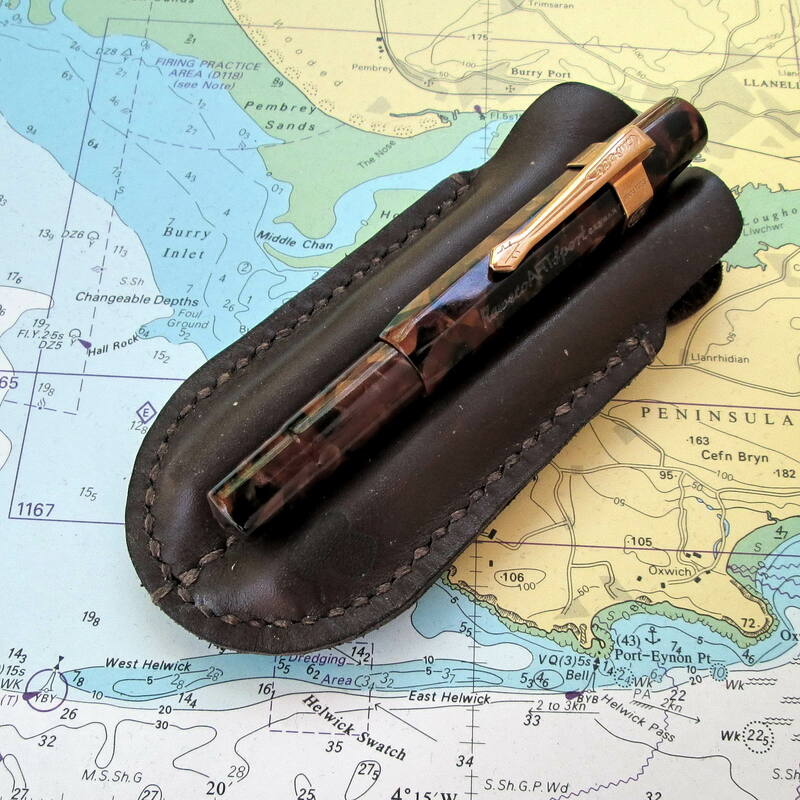 Aniki Duo Kaweco Sport is a %100 hand stitched, vintage looking, real leather two pen case for Kaweco Sport series pens. 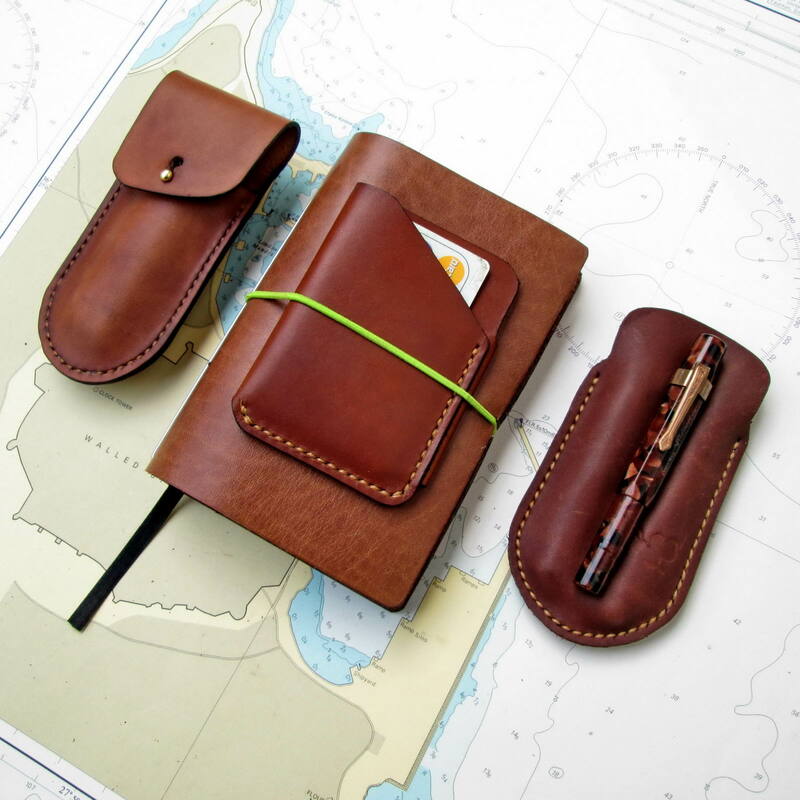 This rounded shape hand cut pen sleeve is designed in accordance with 50s fashion sense by leaving extra space for pen clips. Aniki never use a metal material in the pen sleeves for eliminating crack or hairline while you are placing your pens in the slot. Intelligent access points for fingers to hold the pen easily. You can also use Aniki double pen sleeves as a fountain pen pillow on your desk to protect your pens from crash by rolling down the table. 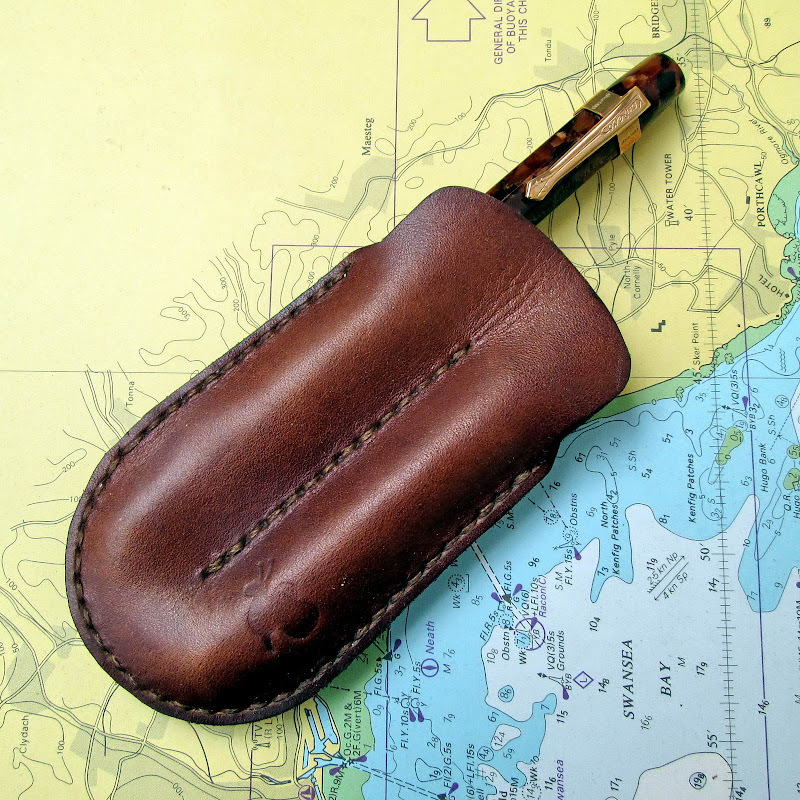 This double pen sleeve can be tailored in a desired size depending your pens lenght.